A gripping testimonial one of woman's fight for the homeless community of Memphis. Pat Morgan remains in Memphis and continues to fight the good fight in giving hope to the once hopeless. 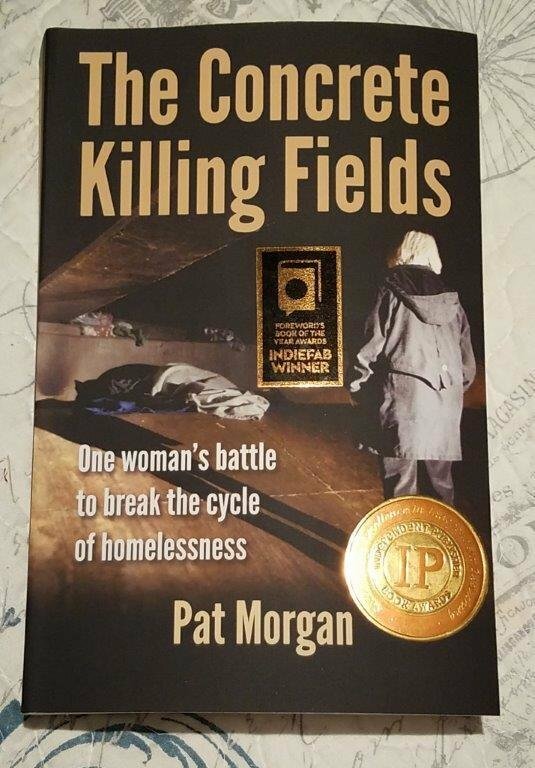 When you purchase this book through Refuge Memphis, you are supporting the two programs that are close to Pat's heart that is making a difference and saving lives from the Concrete Killing Fields!